The clinically proven natural extract formula that actually provides drinkers a better morning after. Who knows what this stuff does to you, but I'm loving it. 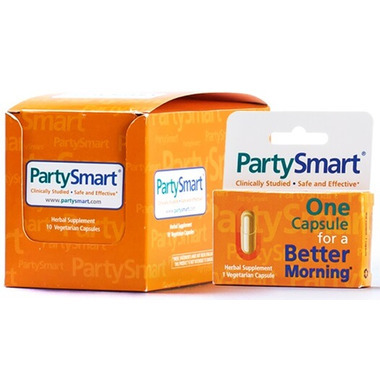 This pill will dramatically reduce a hangover! I love wine, anything more than 2 glasses and I am hung-over the next day. I took this the minute I started drinking my 3rd glass and I may have had up to 5, but did not feel it the next day, amazing.